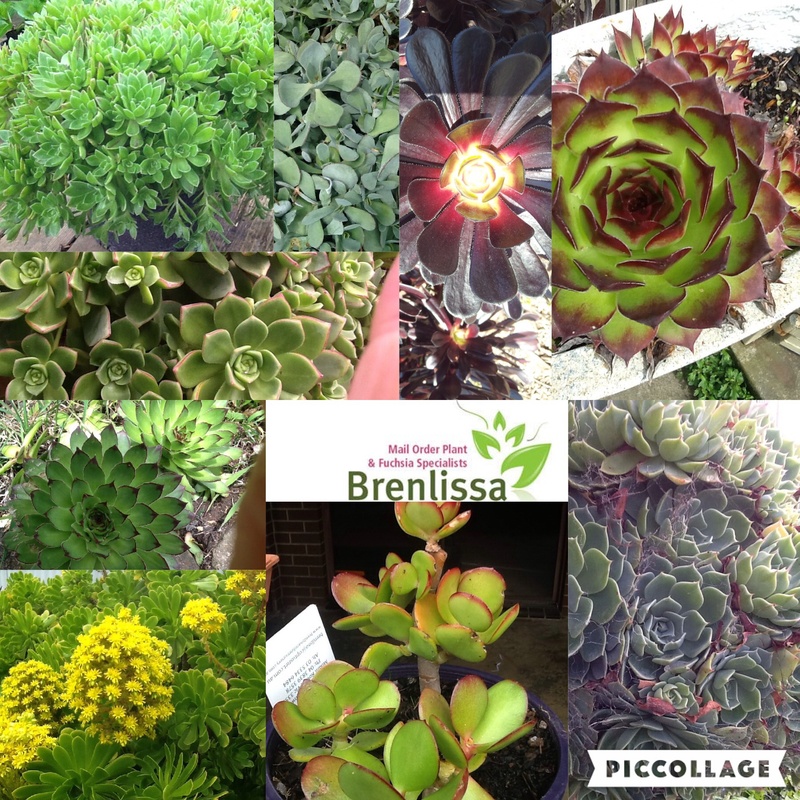 An evergreen, succulent perennial with sprawling, leaning stems up to 20 cm tall. 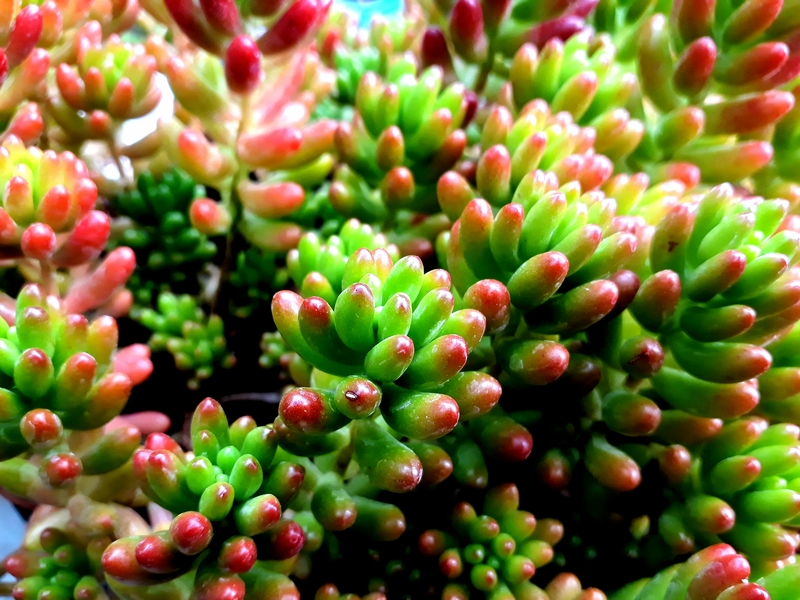 The leaves are jelly bean oval shaped, up to 2 cm long, green with red-brown tips which turn to bronze in the summer months or with less watering. The flowers are small, star-shaped and yellow in color. 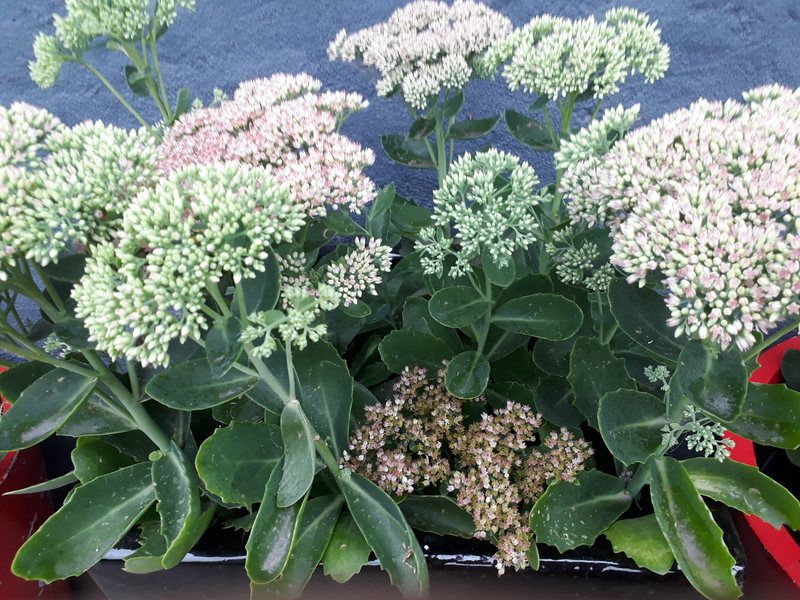 Fabulous filler or feature in the garden. Our prices include secure mail-order packaging/handling, Parcel tracking, GST and our plant delivery guarantee/Insurance. 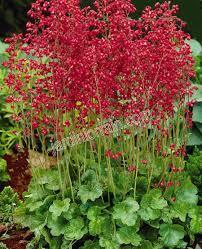 Heuchera x brizoides Firefly Red.